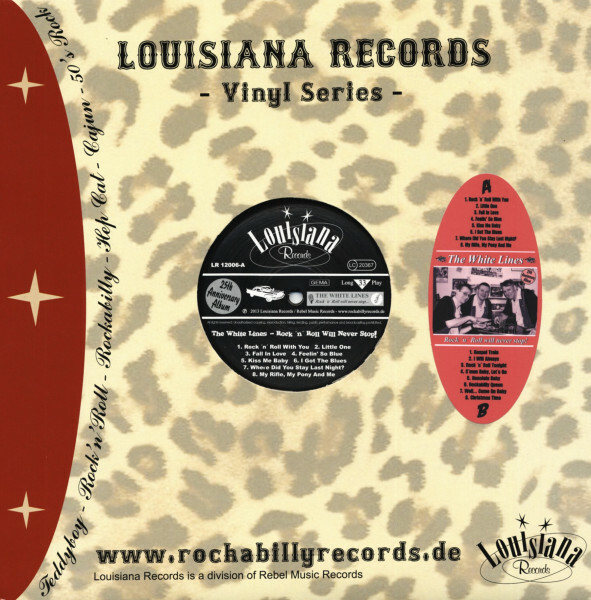 (2013/LOUISIANA) 16 tracks, limited (110), numbered 180g Vinyl presssing. 07 Where Did You Stay Last Night? Évaluations de clients pour "Rock & Roll Will Never Stop"